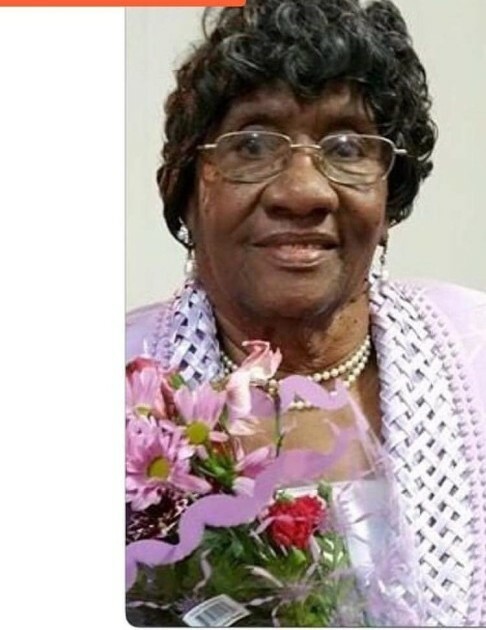 Obituary for Ms. LueBertha Hayes | Austin A. Layne Mortuary, Inc.
Ms. LueBertha Hayes, passed away on Sunday, February 3, 2019. The Celebration of Life for Ms. LueBertha Hayes will be held on Saturday, February 9, 2019 at 11:00 AM at Unity Chapel Church, 5250 Thekla Avenue, St. Louis, Missouri 63115. A Final Glimpse of Glory for Ms. LueBertha Hayes will be from 9:00 AM until the hour of service. The Committal, Final Benediction and Interment will be held in Laurel Hill Memorial Garden Cemetery.